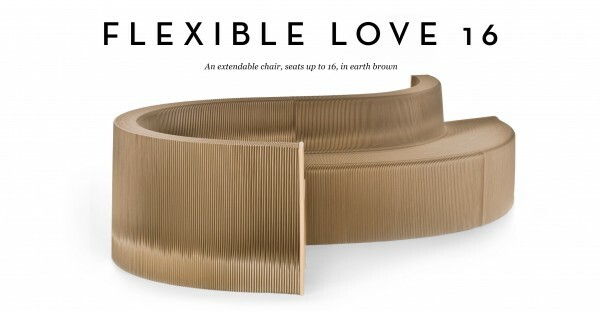 Flexilove Foldout Cardboard Flexible Sofa! 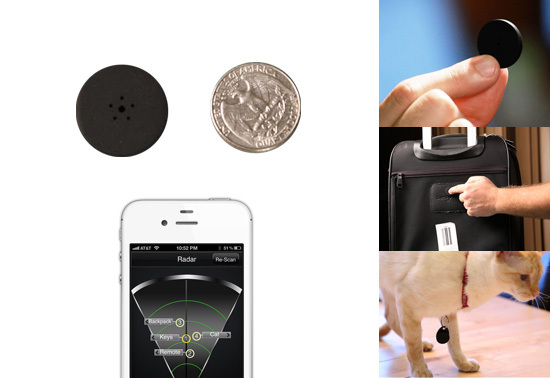 StickNFind – Bluetooth Powered Ultra Small Location Stickers! 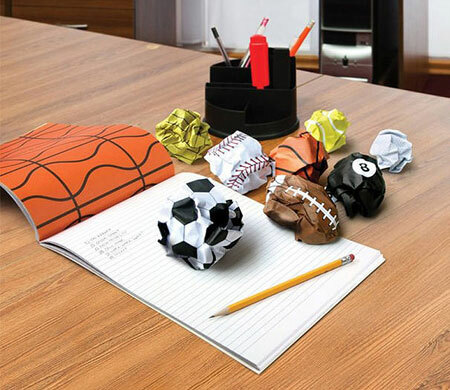 Work Less Play Notepad – Let The Office Games Commence! 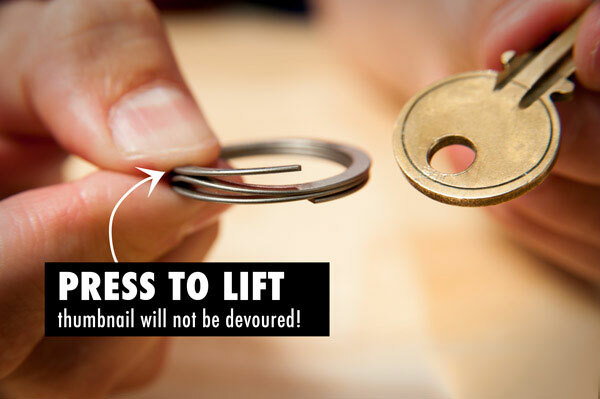 FreeKey Key Ring Saves Your Fingernails! 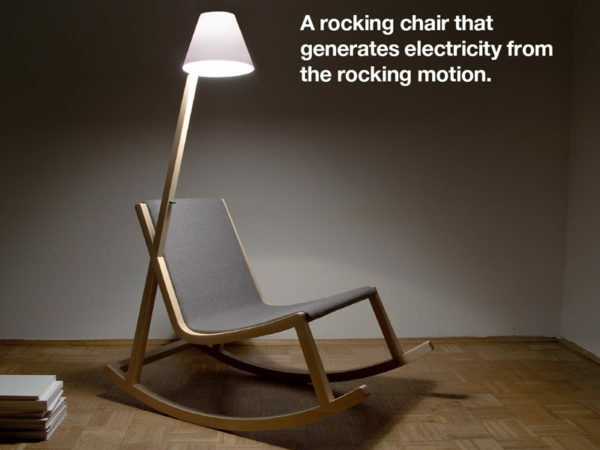 One of those inventions that makes you wonder what we have all been playing at using the old design. Picnic Table Bench – The Latest In Bench Technology!